DATE CHANGE: Our monthly board meeting for April will be held on TUESDAY, APRIL 30TH at 11:30am at the Berkeley 2000 Recreation Center. 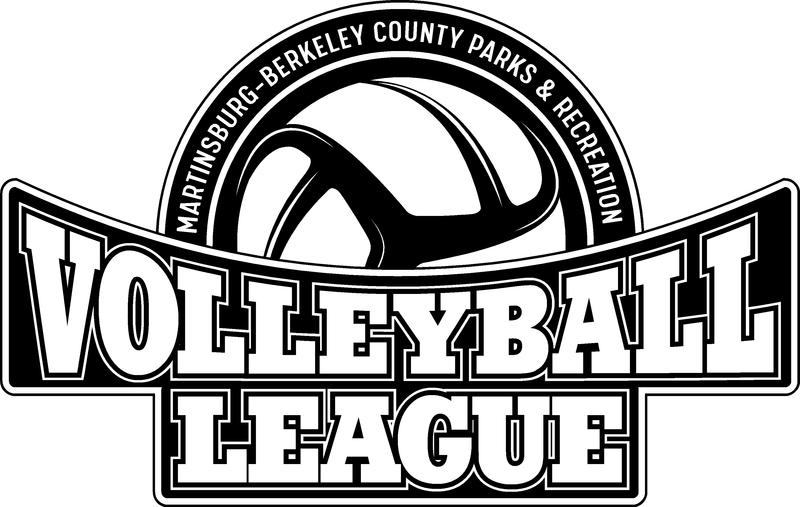 Welcome to the Martinsburg-Berkeley County Parks and Recreation website. 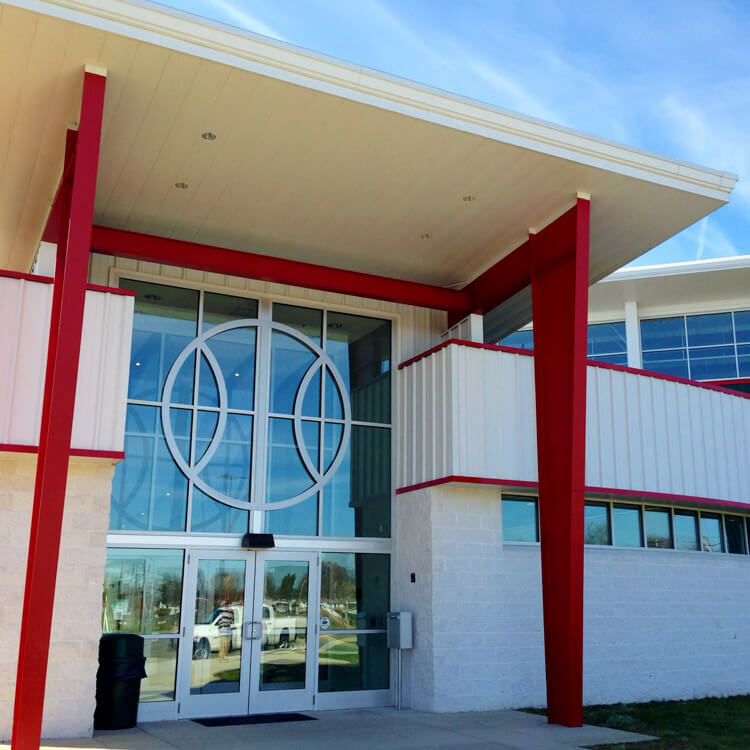 We are pleased to provide a variety of programs, facilities, and services to meet your recreation and leisure needs. We are home to more than 16 public parks, two indoor recreation centers and two public swimming pools. 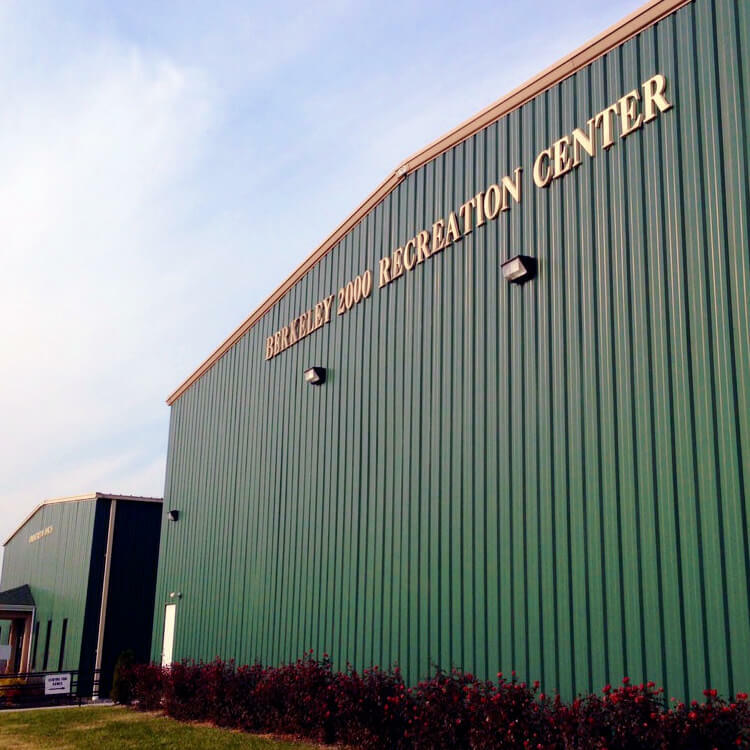 We take pride in offering a wide variety of recreation programs, special events, and outdoor adventures that meet the diverse needs of the Martinsburg-Berkeley County citizens. Whether you are new to the area, or a lifelong resident, come and see what makes our parks wild and wonderful. If you enjoy time with family and friends in our parks, we will keep you entertained with our special events. Get all of the newest information regarding our programs, leagues, and facilities. Girls Volleyball League is now OPEN for registration! 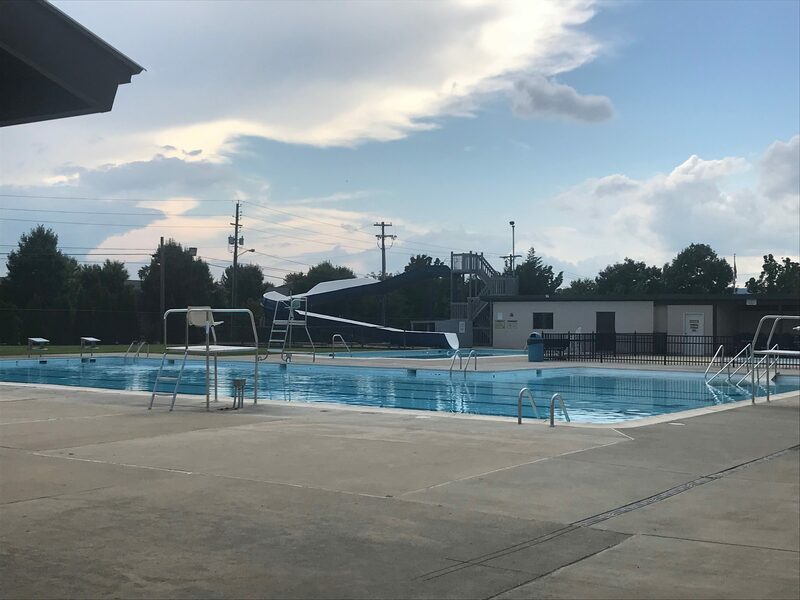 Click HERE to find out more about our private pool rentals for 2019! 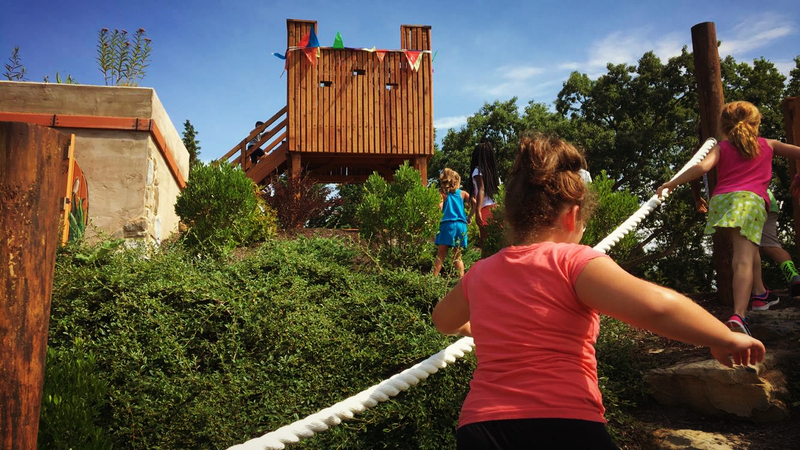 Click HERE to see what is happening this season at the Children's Garden! 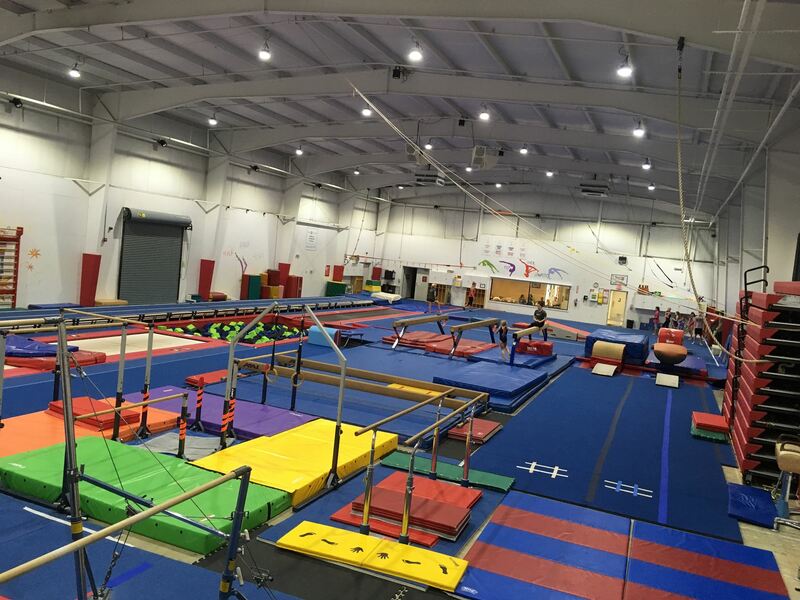 Open Gyms, Classes, Parties and more! 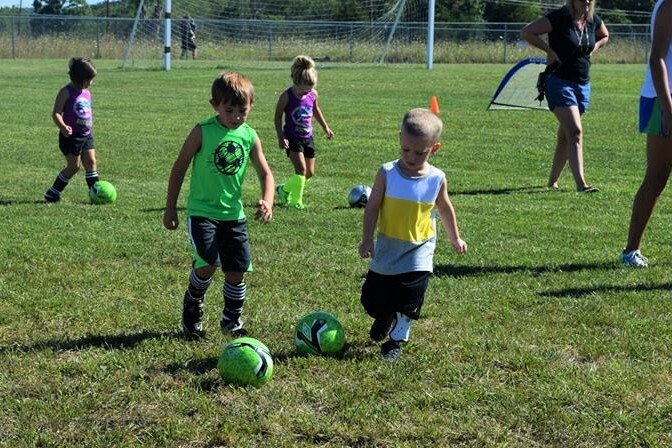 Mighty Mites 4-5 year old's starts April 1st! Get registered today! *NEW* Flag Football Clinic this spring! 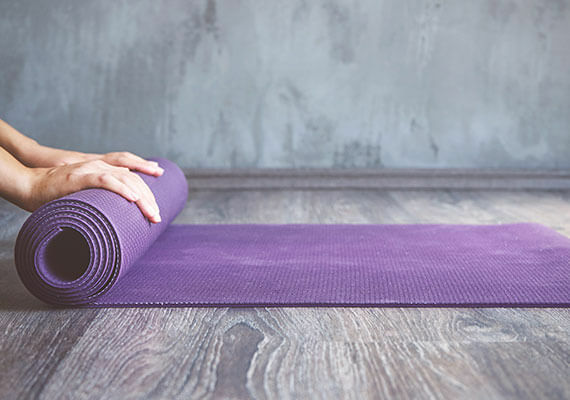 Explore a variety of healthy fitness programs such as Zumba, Adult Volleyball Open Gym, Pickleball, Fitness for Life, Yoga & Silver Sneakers! Be sure to check back for all of the latest information. In addition to this website, you can get the latest information and announcements by liking our Facebook page and following us on Instagram. 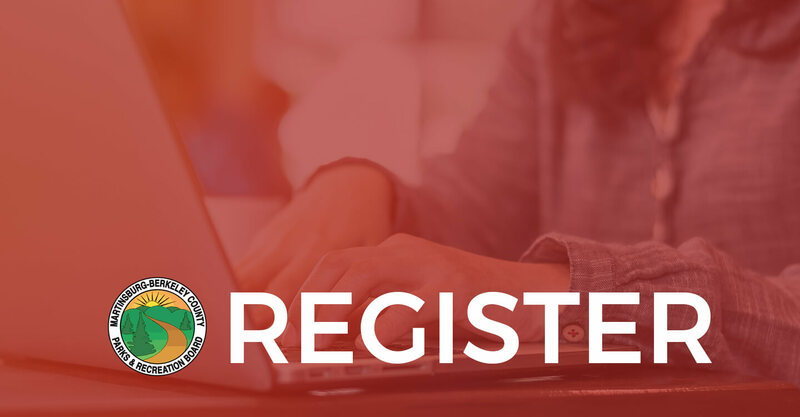 Effective January 2, 2019, M-BCP&R began using a new registration and reservation system. There are policies and fee changes that coincide with this new system. Please click HERE the link below to learn more. Thank you for your patience. 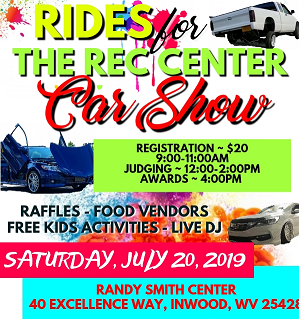 If you already have a family account with us and did not receive the initial email sent in December 2018 with your username for online registration you may contact Lisa at 304-264-4842 x11 / lisa@mbcparks-rec.org to obtain this log-in information. * This will be important to have when registering for programs, leagues and activities with us! 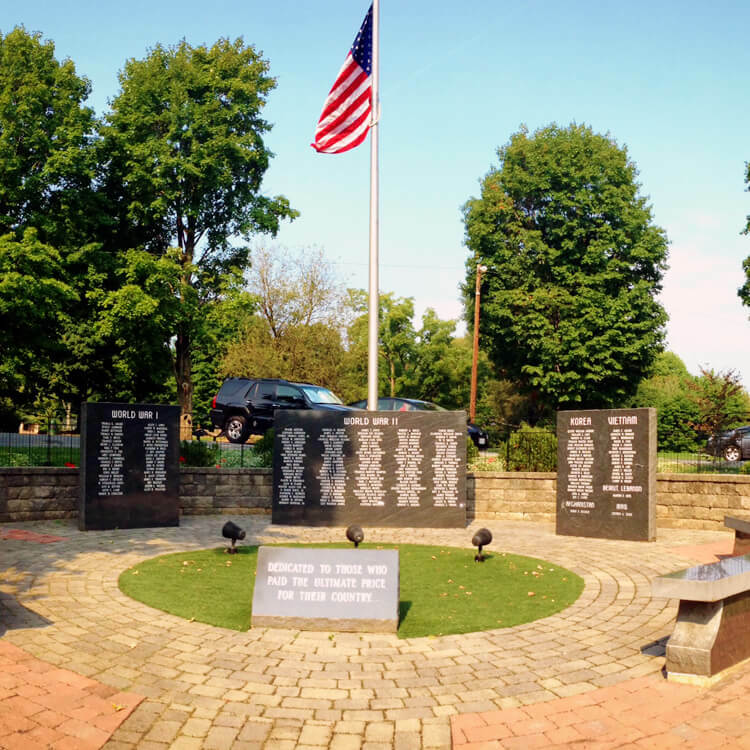 Take a look at some of the featured parks and locations in Martinsburg-Berkeley County. We have programs for everyone. Take a look at some of the programs and leagues we offer and get all the information you need to sign up. Finding a league or program is easy. Search for a sport, program, or league today. Register online or get more information about signing up. Find the best league or program for your child. 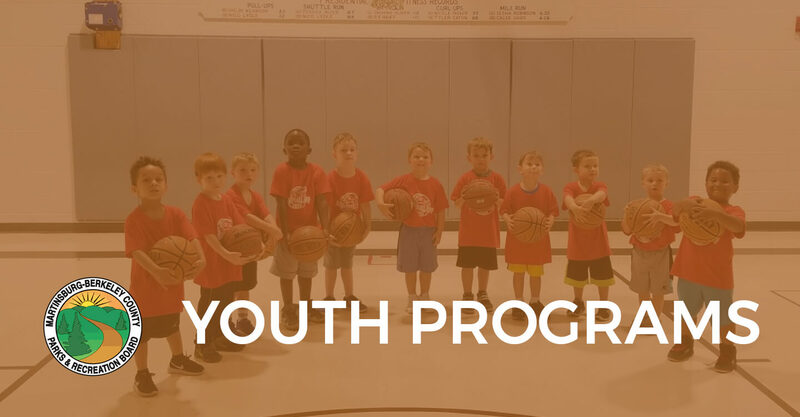 Take a look at all of our youth programs and leagues. We have sports and camps for all ages. If you have any questions or concerns, contact us online. 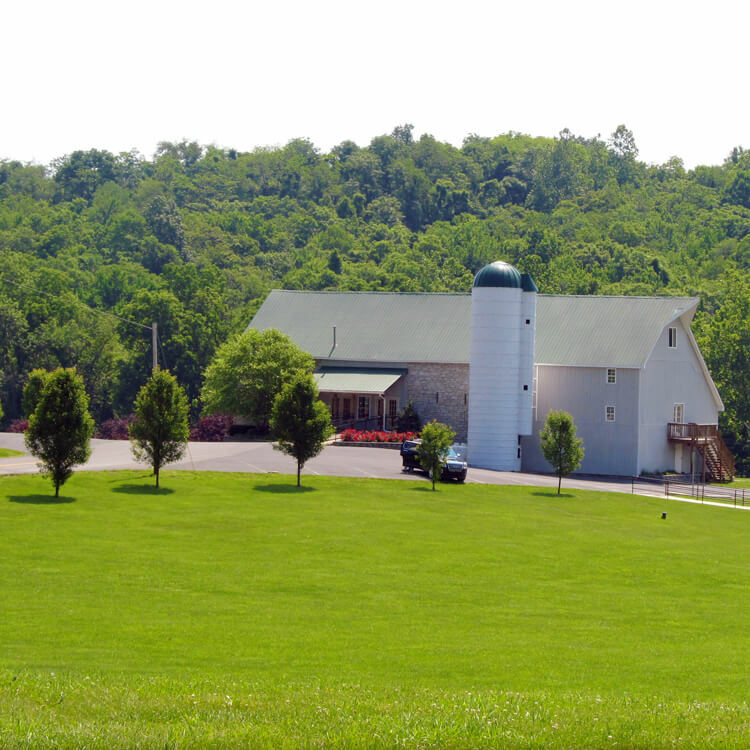 If you are needing information or wishing to reserve a date for our Poor House Farm Barn, any of our pavilions or a pool party, we ask that you call into our office.